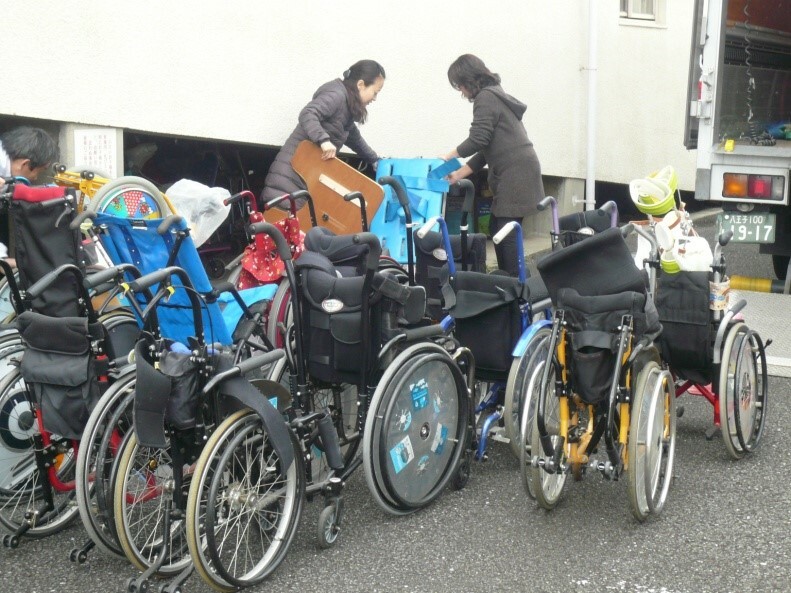 Used wheelchairs are provided regularly by schools for disabled children, foster homes, and health and welfare centers in the Tokyo metropolitan area. 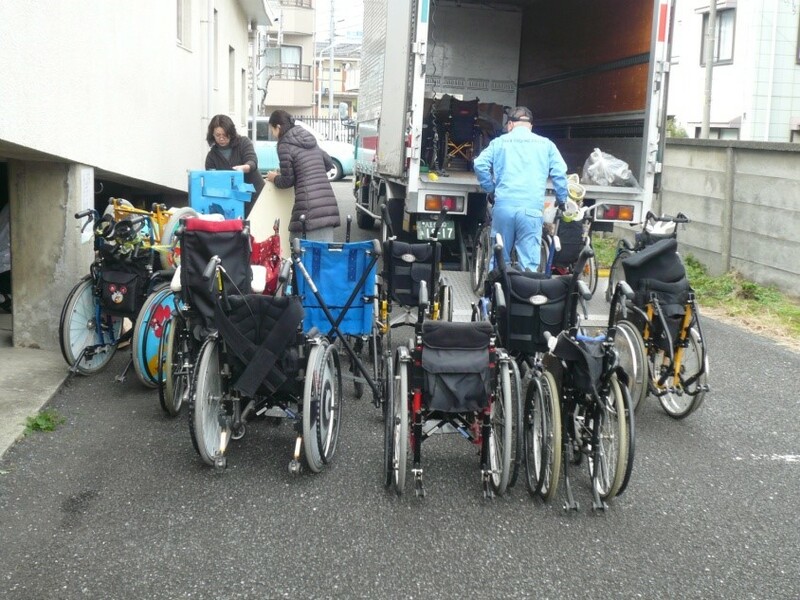 First, we make an arrangement with the PTA members in charge of used wheelchairs. 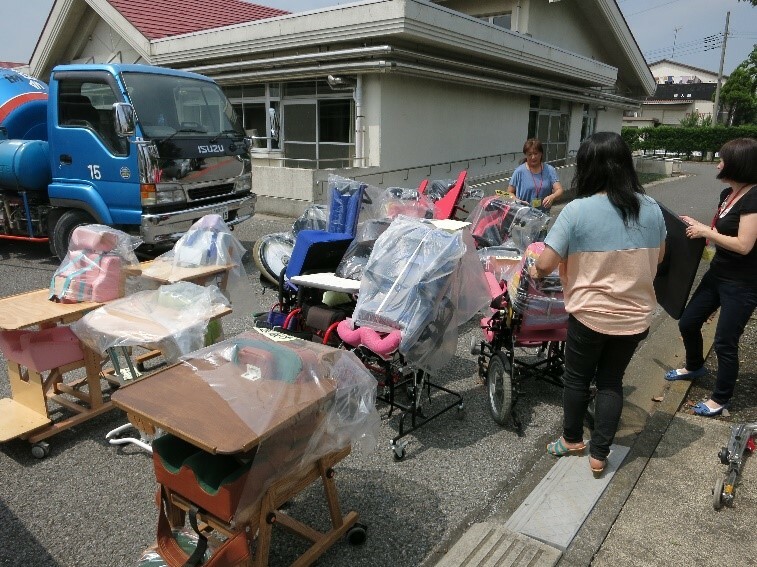 Then we visit schools and homes at the appointed time and collect wheelchairs provided by parents. 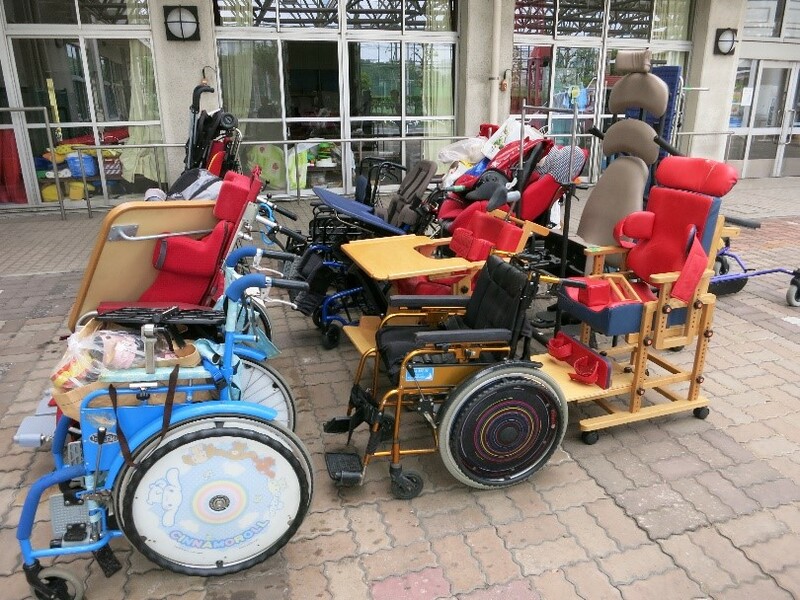 you have less than ten wheelchairs, just let us know. ・Please provide us any supportive devices as well. 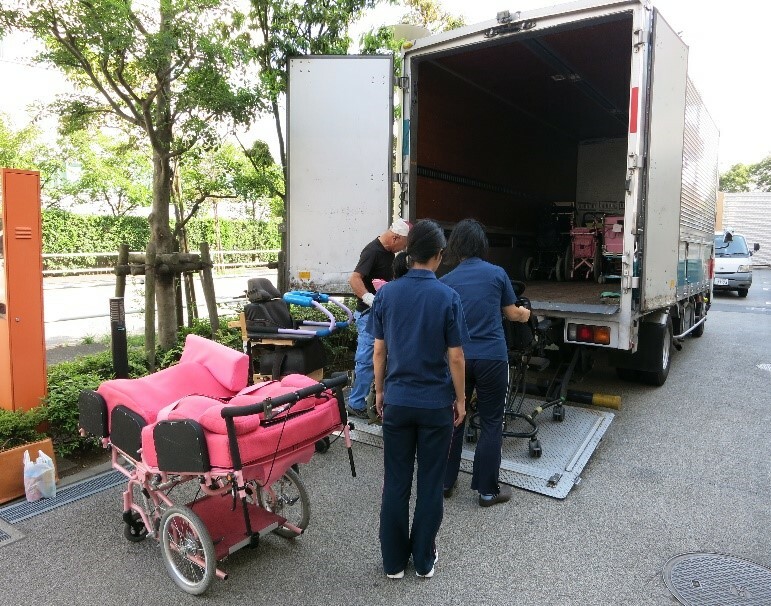 You can also bring a used wheelchair or send us by delivery service. 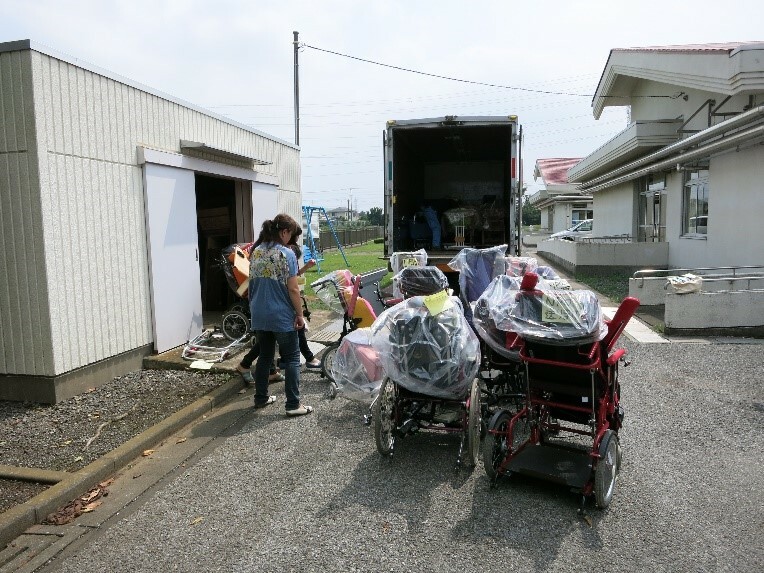 It is helpful of you to come over to school and collect wheelchairs for free. I didn’t know I could be of help to children abroad. 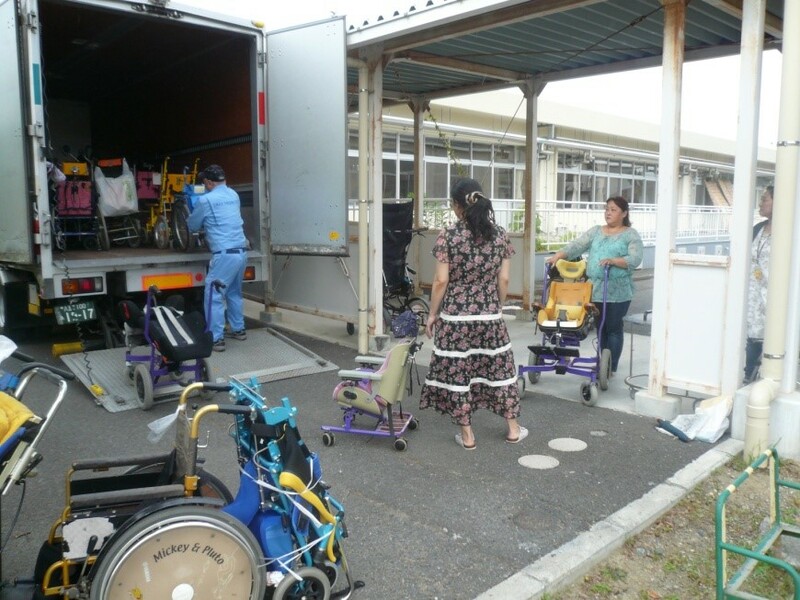 I felt some relationship with children abroad. I’d like to join your activity. I want to know the situation of children abroad. Please support us by providing used wheelchairs for children abroad who need them ! !